Timed for the sales of the iMac Pro, Apple releases Final Cut Pro 10.4 with 360-degree VR video editing, Color Grading, HDR Support and a long bulleted list of improvements. This is a huge upgrade and I’m downloading Final Cut Pro 10.4 now to my MacBook Pro. Also, cross-posting it here from the camera side of our publishing house because of the significance and we’ll use it in 2018 for even more bike-related edits. This update means Final Cut Pro users can now edit full-resolution 8K video for the first time on a Mac. Apple is also extending 360-degree VR video support to Final Cut Pro companion apps, Motion and Compressor. 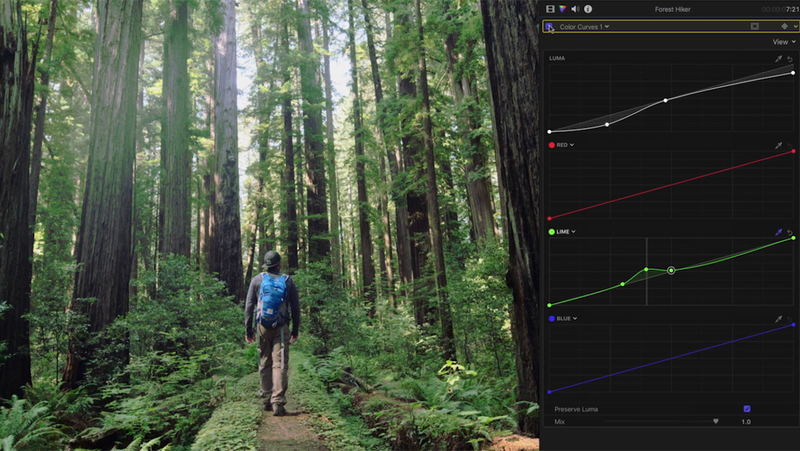 The update also includes powerful tools for professional color grading. Those include color wheels to adjust hue, saturation and brightness. Color curves allow for ultra-fine color adjustments with multiple control points to target specific color ranges, and eye droppers let users sample specific colors and apply manual white balance. Users can also apply custom lookup tables (LUTs) from popular color grading apps like DaVinci Resolve and websites including PremiumBeat, Color Grading Central and more. It’s going to take a bit to digest all the changes and get to work with the Sony RX0 cameras, but we’re heads down on it now. 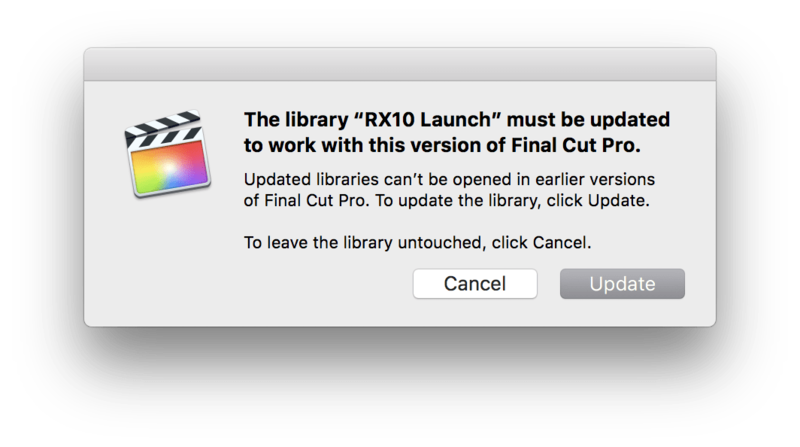 Final Cut Pro 10.4 is available as a free update today for existing users, and for $299.99 (US) for new users on the Mac App Store. Motion 5.4 and Compressor 4.4 are also available as a free update today for existing users, and for $49.99 (US) each for new users on the Mac App Store. Education customers can purchase the Pro Apps Bundle for Education for $199.99 (US). For more information, please visit Apple’s Final Cut Pro site.